Only AAOA Members are eligible for this offer. AAOA has partnered with Nolo, the premiere provider of do-it-yourself products allowing you to handle many legal matters on your own. 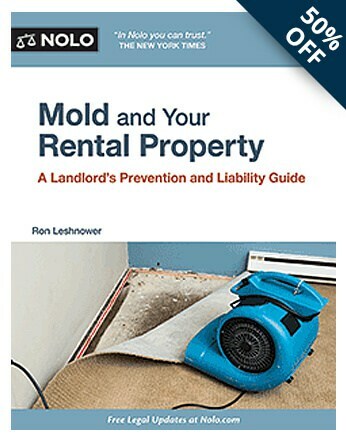 All AAOA members will get an additional 30% off an exclusive set of landlord, real estate, and property management books. Plus, Nolo will be offering a 50% discount on a different book hand picked by AAOA every 3 months.